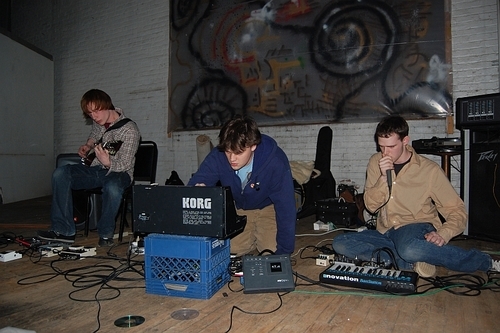 Emeralds are an ambient / drone / psychedelic music trio from Cleveland, Ohio, United States, who consist of John Elliott, Mark McGuire and Steve Hauschildt, as Emeralds, focus on live improvisation. Since June 2006, the group has released over fourty recordings, on labels such as Hanson Records, American Tapes, Manhand, Ecstatic Peace! and also on their own imprint Wagon. 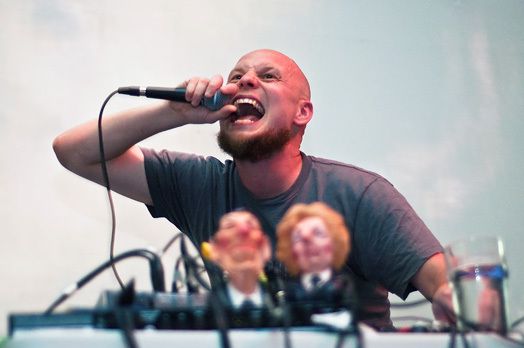 They have collaborated with Aaron Dilloway on the cassette Under Pressure, released a split tour CD with Japanese noise musician Pain Jerk and opened for Throbbing Gristle in New York. The band has also had the pleasure of performing headlining spots in Carlos Giffoni’s No Fun Fest in New York and Stockholm, Sweden. Mark McGuire and Steve Hauschildt also perform and record under their own names. John Elliott performs as Outer Space, Imaginary Softwoods, Lilypad, colored mushroom and the medicine rocks, and as various other aliases. Emeralds are noted for blending ambient music with 80’s synthesizer textures, German kosmische music and the minimalism of Terry Riley. 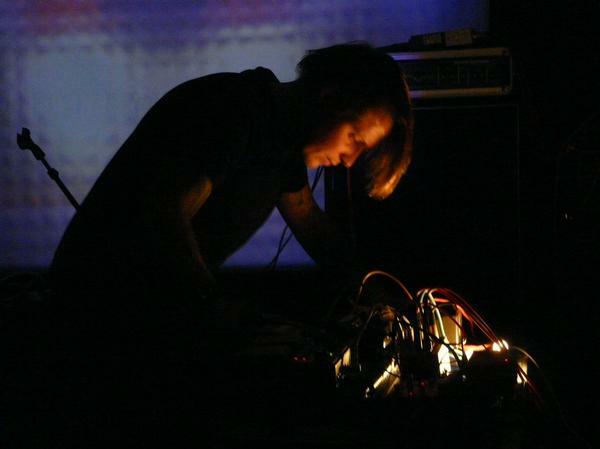 Mr Underwood fuses an array of electronic and acoustic sounds in his improvised live performances. Drawing inspiration from electronica and Musique concrète, Mr.Underwood weaves a complex sonic tapestry, from delicate and intricate sounds to more beat driven compositions. Using his ever growing collection of obscure and self-made instruments Mr.Underwood’s live performances are rich with distinctive sounds and textures. Emeralds + Iron Fist of the Sun + Mr Underwood will be playing at The Hare and Hounds in Kings Heath on Sunday 22nd May 2011.